Walking into this stunning Landmark built home and you will be impressed with the elegant design from floor to ceiling. The craftsmanship is evident from the green features to the fit and finishes. Enjoy a bright and open floor plan that will allow you to host and entertain guests. Gather around the 8’ granite island in the kitchen, this will certainly be the focal point! 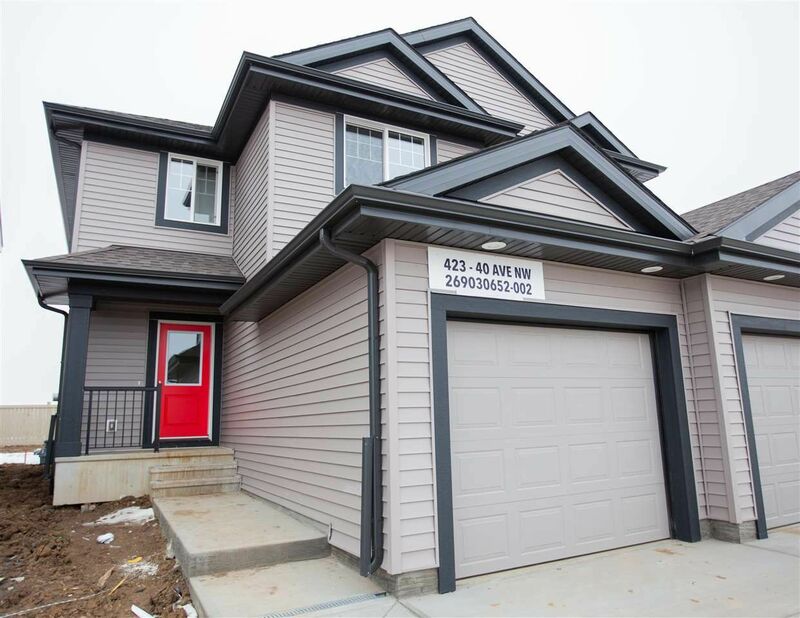 Other great features of this home: upper cabinets to the ceiling, soft close drawers, upgraded vinyl flooring, stainless steel appliances, tile backsplash, second floor laundry, tankless hot water on demand, HRV, high efficiency furnace, and so much more. Upstairs there are 3 bedrooms with a fantastic master bedroom with a 3 piece ensuite and upstairs laundry!. Landmark is known for their commitment to green building and the result will be lower utility bills! Excellent value, do not wait!